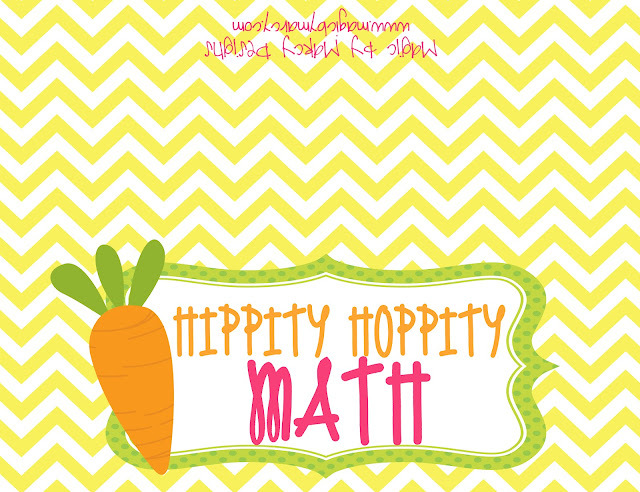 What better way to get your little ones in an Easter mood than with some hands on math fun. Annie's Homegrown Real Cheddar Bunnies can be found at Walmart, and are perfect for this time of year. 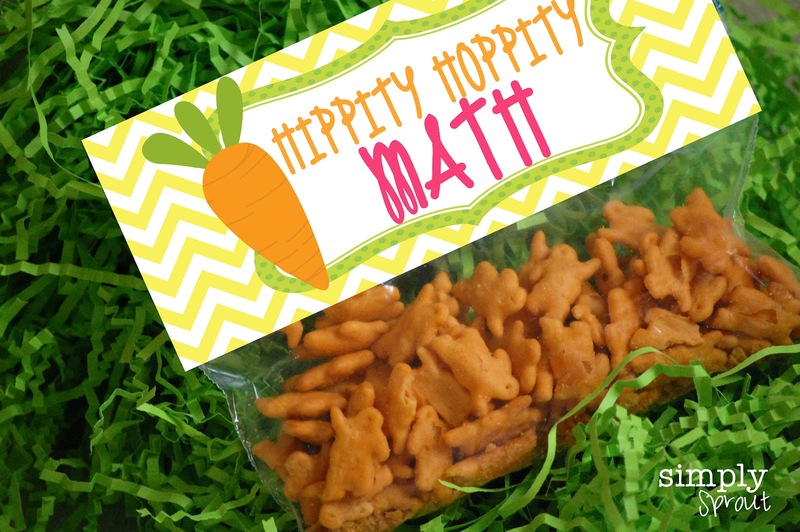 They make the perfect manipulatives for your little learners to explore with. Write numbers onto index cards (1-20) in pairs have students count out bunny crackers to match teh numbers on the cards. Make flash cards 1 - 10 using index cards. have little ones count out bunnies to match the cards. 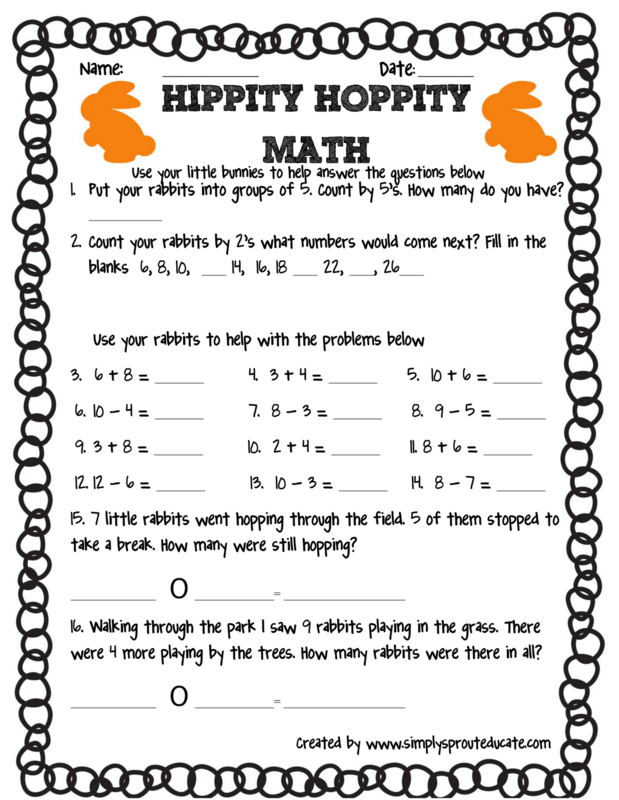 Take two cards from you numbers 1-10 and have little ones compare the numbers using their bunny crackers. Which number is worth more? Which number is worth less? Practice counting using 1 to 1 correspondence. Making sure as your little one counts they are touching a bunny cracker. Use crackers to show simple addition or subtraction problems. 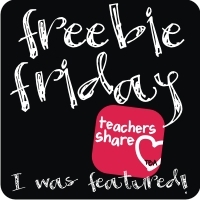 Whether you are in your classroom or at your kitchen table these simple activities are sure to keep your little ones engaged. Enjoy the freebie below to keep your little learners engaged, encourage them to use their bunny crackers as counters for this activity. 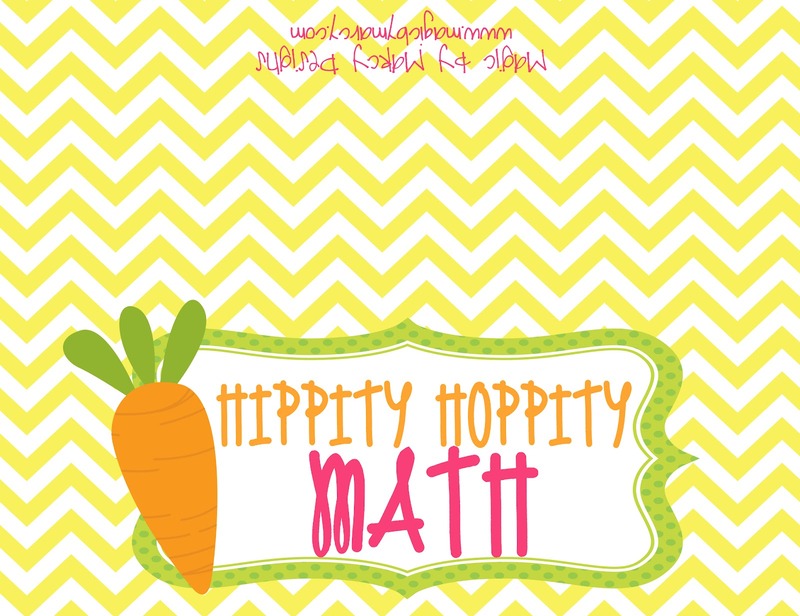 Enjoy the free printable below to use as a topper to your Easter treat bags. What to do with all those eggs!